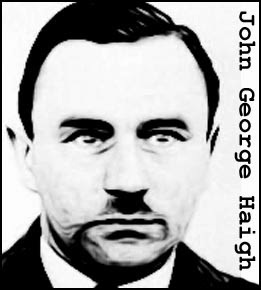 The case of John George Haigh was a landmark in British legal history. Haigh was a cold-hearted murder-for-profit killer who claimed six victims, including his close friend and his friend’s parents. All of the victim’s corpses were dissolved in acid because Haigh erroneously believed that he could not be found guilty of murder in the absence of a body. As it turned out, the murder could be proved and Haigh then tried for an insanity defense, claiming he was a vampire, who had killed his victims in order to drink their blood. It did him no good. Found guilty of murder, Haigh was sentenced to death. He was hanged at Wandsworth prison on August 10, 1949. 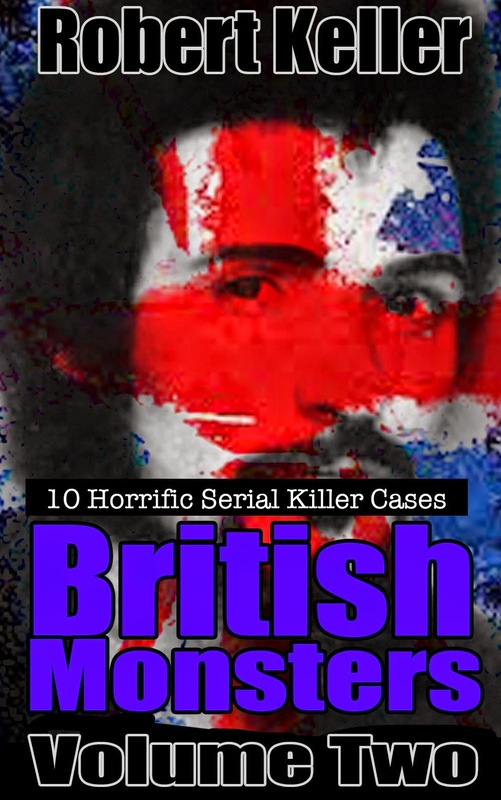 Read the chilling story of acid bath killer John George Haigh, plus 9 other fascinating cases in British Monsters Volume 2. Available Now on Amazon.